There is something so exciting about subscription boxes arriving in the mail. You know they’re coming, but it’s always a fun surprise when you get to open them up and see what’s inside! 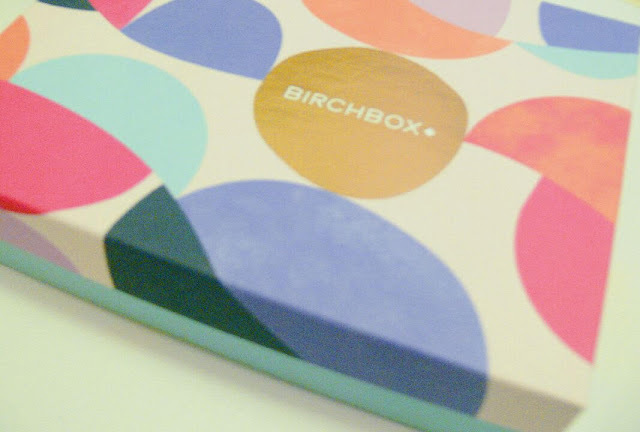 My May Birchbox has arrived and I’m super excited to see what’s inside! For those of you who don’t know what Birchbox is, it’s a monthly subscription box that features makeup, skincare, and beauty products. Each month you receive 5 samples that are curated to your needs and preferences. The best part is, it only costs $10 a month! Now let’s see what I got! When my hair was longer I would have killed for a good hair detangler. This one smells amazing and looks promising so I’m going to save it for when my hair gets a little bit longer, no need to detangle when my hair is this short! I’m always looking for new primers and this one sounds pretty nice. Its also SPF 30, which is super important especially with summer coming up! I can’t wait to try this primer out! I actually really like the smell of this perfume. It smells so fresh and cool! I’m seriously considering buying the full size! I think this mascara might be full-size which is so exciting! The packaging is also so adorable, it’s pink with flamingos all over it! I love trying out new mascaras and I can’t wait to see how this one works! Body creams are always cool to get and this one sounds great! It’s supposed to diminish the appearance of blemishes and scars and it smells really good. I can’t wait to start using this! 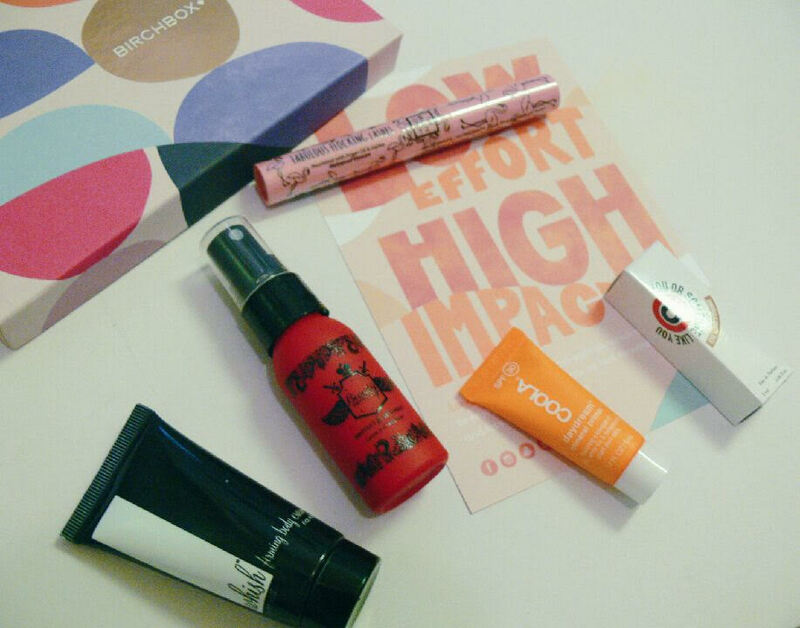 That’s everything I got in my May Birchbox! I’m really happy with all of the products I received this month and I can’t wait to start using them and trying them out! I’m thinking of subscribing to other beauty boxes! What are some of your favorites? Leave me your recommendations in the comments! 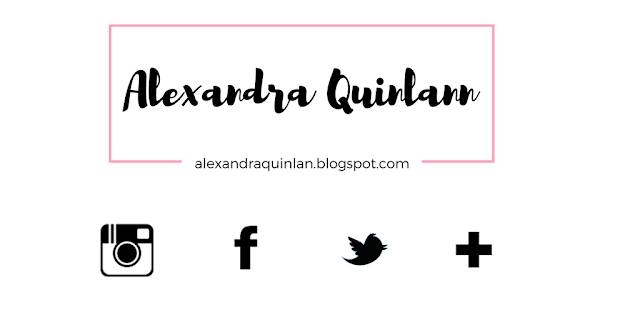 Have you entered my Twitter Giveaway! Be sure to follow me on Twitter and retweet my pinned tweet to be entered! Giveaway ends 6/9/17!